Oren's Money Saver: Soda Stream $40 from The Home Depot After Rebate? Disclaimer: I receive a commission for the following link(s): Ebates, Discover offers are no longer valid. Soda Stream starter kit is $80 from The Home Depot. The rebate says it is not available with any other coupons so you may not be eligible for both. Start shopping at the Shop Discover shopping portal and pay with your DISCOVER IT™ card and you will get 15% cashback. 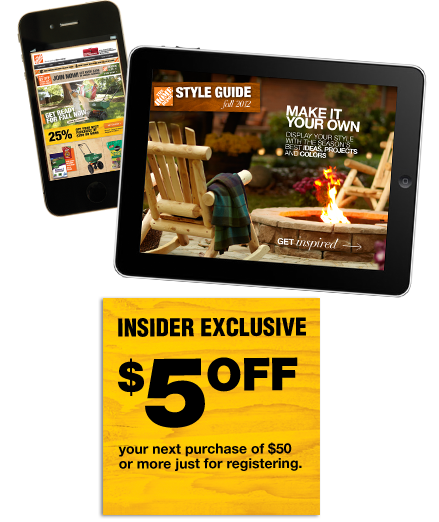 10% for Shop Discover and 5% because Discover offers 5% cashback at Home Improvement stores through the end of June.